What can you expect from BOTOX® Cosmetic? BOTOX® Cosmetic (onabotulinumtoxinA) targets one of the underlying causes of frown lines and crow’s feet—the repeated muscle contractions from frowning and squinting over the years. BOTOX® Cosmetic temporarily reduces this muscle activity so you’ll begin to notice a visible smoothing of these lines. 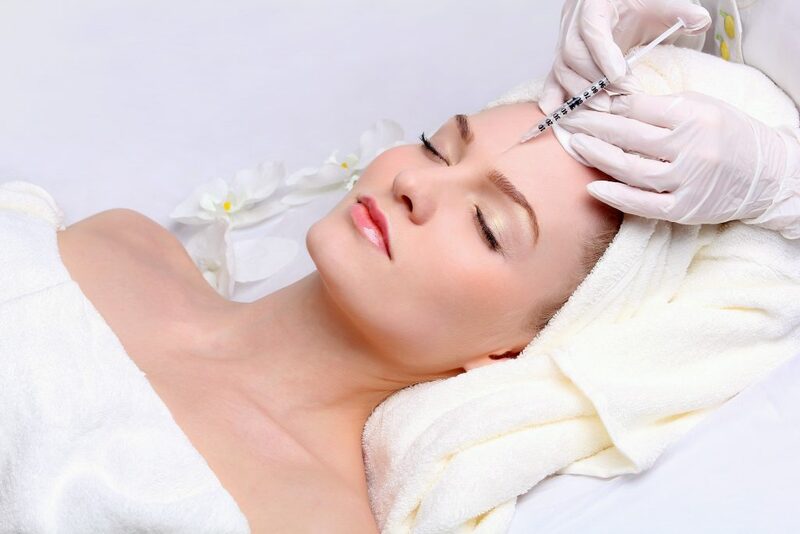 BOTOX® Cosmetic (onabotulinumtoxinA) is a technique-sensitive treatment. You should not lose the ability to show expression when you are treated by someone who is licensed, trained, and a medical expert in facial anatomy. It is important to talk to your provider about the results you want from treatment. Three percent of patients experienced eyelid drooping in the frown lines studies and 1% of patients experienced eyelid swelling in the crow’s feet studies. Other possible side effects include: discomfort or pain at the injection site; headache; and eye problems: double vision, blurred vision, drooping eyelids, and swelling of your eyelids. These are not all of the possible serious side effects of BOTOX® Cosmetic. If you have any other questions about side effects, please contact us.